A new college football postseason format deserves a new “4 Down” segment. This is why every week for the rest of the season I will be bringing you my “Playoff Picture.” For those of you who live under a rock, or are just exceptionally rural, cableless Alabama fans and still believe “The Bear” coaches the Tide, we now have a playoff in college football. Most of you probably know at least the basics, and several of you even the finer details. For those that don’t, I recommend googling college football playoff and brushing up on some of the nuances of the system. I considered putting them all here, but let’s face it none of you wants to spend more than about 15 minutes on this site and it’d take you at least 30 to read through the rules. So, I will explain, as I feel necessary. Anyway, now let’s get to the reason you’re reading this…to laugh at my asinine opinions. Just to clarify, the Rose Bowl isn’t necessarily the #1 vs. #4 game, but the highest ranked team gets to play in the semifinal bowl that’s the closest. Pasadena is closer to Oregon than New Orleans, ergo Rose Bowl is #1 vs. #4 (for now). Oregon didn’t look great against Washington State, but they have the most impressive win of the year so far over Michigan State. For now, they are my number one team. FSU hasn’t been nearly as impressive as they were last year, but they are undefeated. They beat a pretty good Oklahoma State team, and beat Clemson with their backup quarterback. They are the best team in the ACC, and it isn’t really that close. They are also the defending champions, so until they lose they reserve the right to defend their crown. I know any of you who know me are shocked that I would put Auburn in over Alabama, but I felt that obligated. Auburn simply has had more impressive wins at this point in the season than Alabama. They went on the road on a Thursday night and beat a pretty good Kansas State team, and the Arkansas win looks better and better every week. As for Oklahoma, they don’t have a top-25 win yet, but they have looked impressive against two decent teams in West Virginia and Tennessee. They’ve also completely obliterated the lesser competition they’ve faced. Note: For the remaining four games, I’m following the selection committee criteria of geography and “most compelling matchups”, based on the eight teams that I selected. The Orange Bowl has contractual ties to Notre Dame and the runner-up from either the Big 12 or SEC. This year they get two of the three, once again this is all based on what has happened up until now, not necessarily what I expect. Everybody loves a redemption story right? Well maybe not 2011 Oklahoma State fans, but most everybody does. 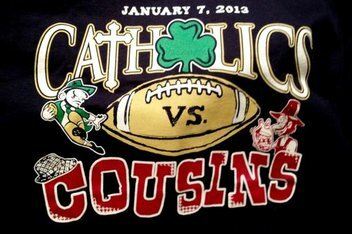 Rematching the 2012 BCS Natty in the stadium it happened in is a great opportunity for Notre Dame to redeem itself, and a matchup between two programs as storied as these would certainly qualify as a compelling matchup and an easy ticket-seller. Sparty takes the automatic Big 10 bid as the conference champ for now. They’ll take the field against Pac-12 runner-up UCLA. UCLA is undefeated, but until last Thursday it hadn’t been especially impressive. 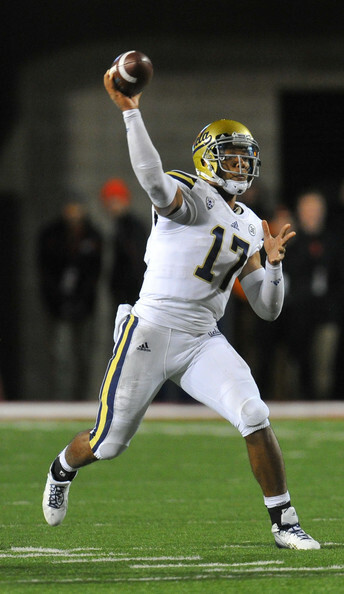 This would be an excellent matchup as Brett Hundley, probably the best professional QB prospect in college football, takes on the vaunted Spartan defense. What was that? 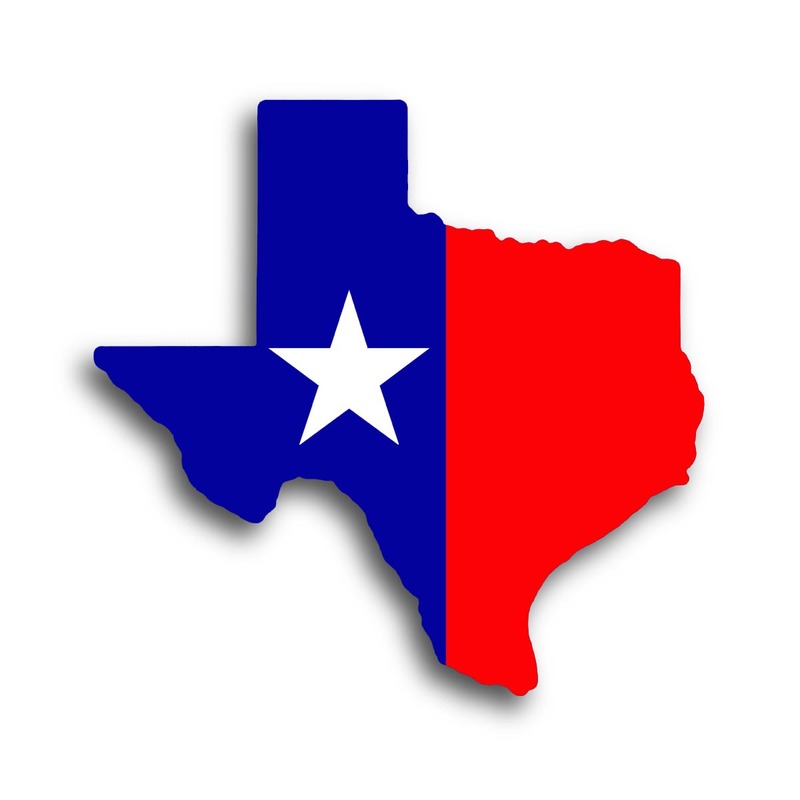 You dare me to say “Texas” as many times as I can in this write-up? Challenge accepted. The Baylor Bears from Waco, Texas travel to “Jerry World”, home of the Dallas (Texas) Cowboys. They will take on the Texas A&M Aggies in a Texas-sized matchup of two teams that put up Texas-sized offensive numbers. Kenny “Trill” thrives on speed and getting the ball to his Texas-sized wide receivers like Ricky Seals-Jones, who is from Sealy, Texas. Bryce Petty has a cannon for an arm; seriously, I think he could throw a football clear across Texas. Baylor loves to throw the ball. This would be a high-scoring shootout, and sure to thrill fans. Some might call this a battle of epic Texas proportions. The Group of Five champion will rarely create a “compelling matchup.” So, in most years, I anticipate this to come down to a matter of geography. Atlanta is the closest to Greenville, so ECU lands here. They will get to play the 4th team from the SEC West, the Mississippi State Bulldogs. The Bulldogs big win in Death Valley vaulted them into this spot. They have the dual-threat QB, and intense pass rush to give anyone trouble. 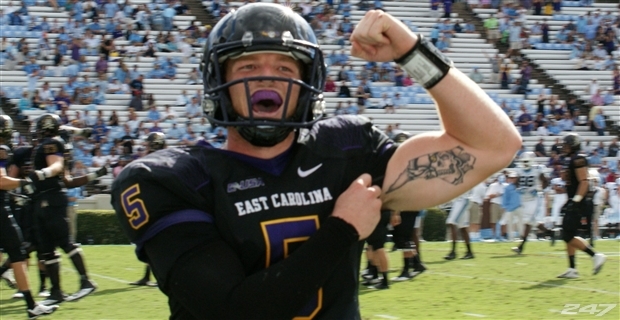 ECU has a high-powered passing offense with Shane Carden at QB. The Pirates are 2-0 against the ACC this year, although 0-1 against the SEC. Let’s give them another crack at the SEC. Ole Miss– With a win over the Tide this weekend, the Rebs would end up in the playoff picture. Nebraska- The Sea of Red can capture the temporary Big 10 in-season crown with a win over Sparty this weekend. 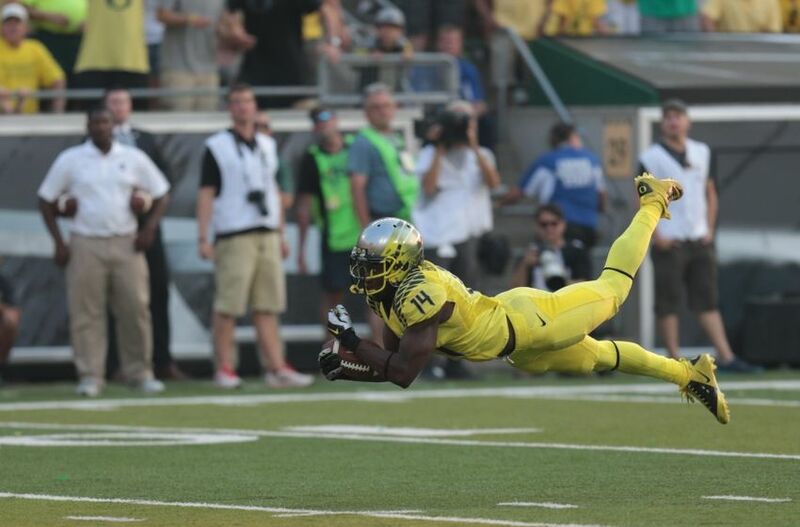 Arizona- A big game tonight for Arizona, as they take on the Oregon Ducks. They are currently undefeated, but it hasn’t been all that impressive at times. A win tonight certainly would be all that impressive.